From May 22nd to 23rd Melesi will be present at IVS 2019 – Industrial Valve Summit, 3rd Edition to better introduce the complete range of forgings for Valves application. 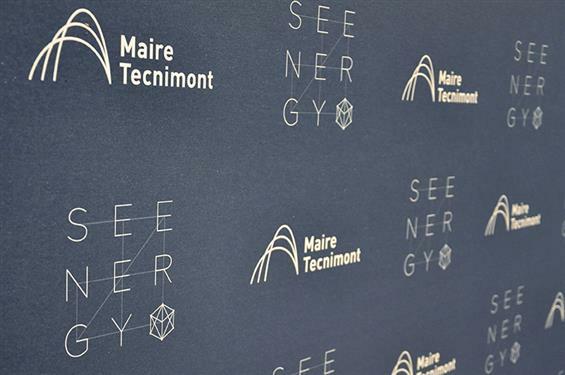 Melesi attended the Seenergy event promoted by Maire Tecnimont last June. For the category Mechanical Material and Steel Structure, Melesi was nominated among the best supplier performer candidates, single one in flange/forging sectors. Click on the video to watch the ceremony with Melesi nomination. Officine Ambrogio Melesi & C s.r.l. has obtained the 17025 ISO/IEC accreditation by ACCREDIA for its internal testing laboratory. Click on the certificate for more details. Officine Ambrogio Melesi has proudly supported the volleball team Pallavolo A. Picco which has just won the promotion for the B1 league women. The promotion came even before the end of the championship. Finally after 25 years thanks to a serious and targeted work, the Lecco volley team reaches this important milestone. The celebrative t-shirts, where the Melesi logo appears, are ready for the last match of the season and for the following celebration.